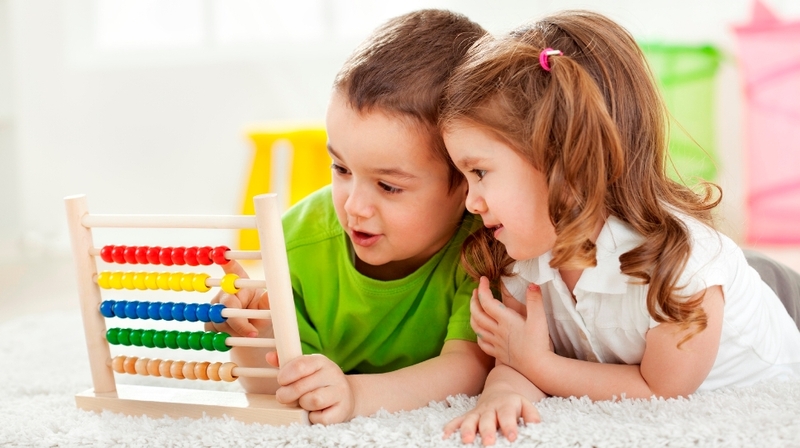 www.switchedonkids.com.au sells educational toys. We are committed to engage and enhance 3-15 years kids learning and young adults’ learning while playing with toys. Our educational toys have high potential for mental development. Toys are the best investment in kids after your personal time. The educational toys are meant to challenge the kids brain, learn principals of maths, science, astronomy and support teachers and parents in child’s learning / education. Our point of difference is in the passion to create a community of inquisitive kids and parents to connect, learn, share and celebrate the stages of a child’s learning environment. Every toy has a list of potential learning outcomes, which is tested through a quiz and feedback from the customer. All our toys comply with Australian standards and are from established brands across the world. We will always sell educational toys which have high potential for learning outcomes that are supported via relevant content / blogs, sources will include subject matter experts, bloggers and publications. www.switchedonkids.com.au was originally an idea which we worked on for three long years before making it a reality. I was always so convinced with the idea that it never left my mind and now, it has come to fruition. Our aim is to provide a secure and reliable platform to parents, grand parents, teachers, friends and family members to buy serious toys for birthdays, anniversaries, celebrating achievements and life. Creating a community is a work in progress and the commitment to our social responsibility is paramount. A toy designed to allow children to play as they do, individually or in a group. Playing is aligned with serious learning principles of anatomy, math, astronomy, renewable energy, chemistry, biology etc.